Well said Erica. I bet EVERYONE knows where they were on this sad day. Erica, I always find this day sad. 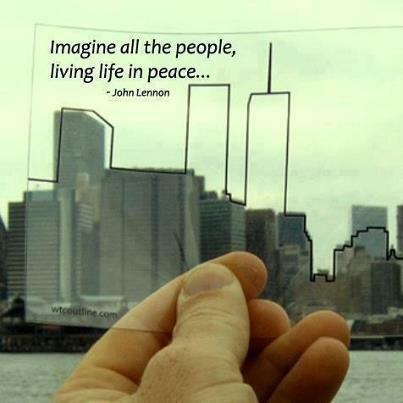 For all of us old enough to remember, no matter where we were, the world changed that day.